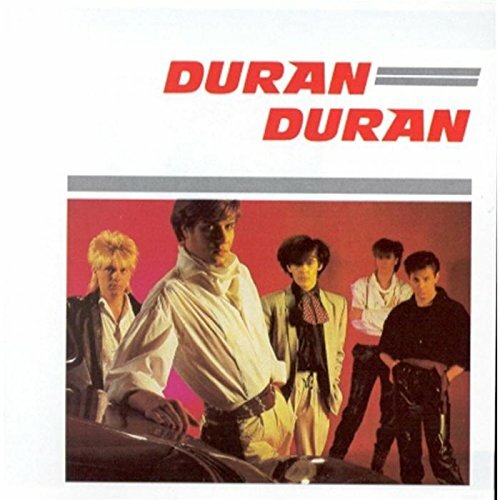 The first image on the page is for Duran Duran - Duran Duran + 1, followed by the original. Also check out the most recent parody covers submitted to the site. Looks OK; but shouldn't the picture resemble the original a bit more? Decent job. It's "sarcastically," not "sarcasimly," you dork.